Mobile Disco In Hockley Heath. 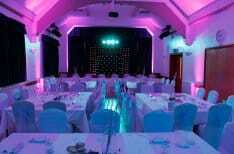 Mobile Disco Birmingham provides all types of mobile discos and Party services in and around the Hockley Heath. We provide many different services in Hockley Heath which is a short drive from Birmingham City Centre. We have provided our services for over 20 years in Hockley Heath and the Surrounding Areas. 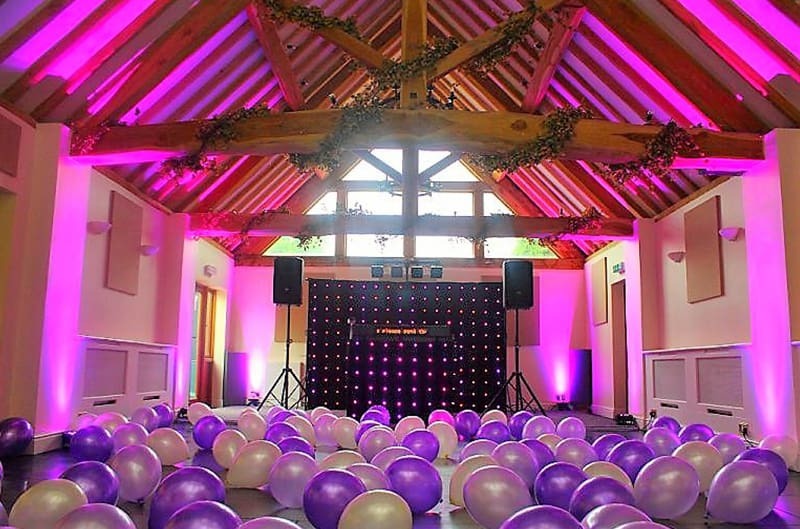 Mobile Disco Birmingham is a professional, high-quality event company and yet providing a modern and stylish party services. 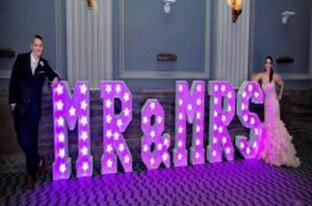 If you are planning a large, lavish wedding reception or just celebrating a birthday in style. 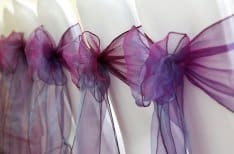 We can deliver exceptional memories and unique and affordable services. Also, we can tailor all your needs to give you a perfect package. Nuthurst Grange – Full Address Nuthurst Grange Hotel, Nuthurst Lane, Hockley Heath, Warwickshire, B94 5NL. 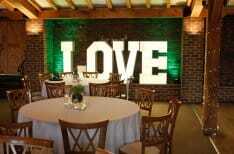 One of our favourite venues in Hockley Heath and great staff and food. 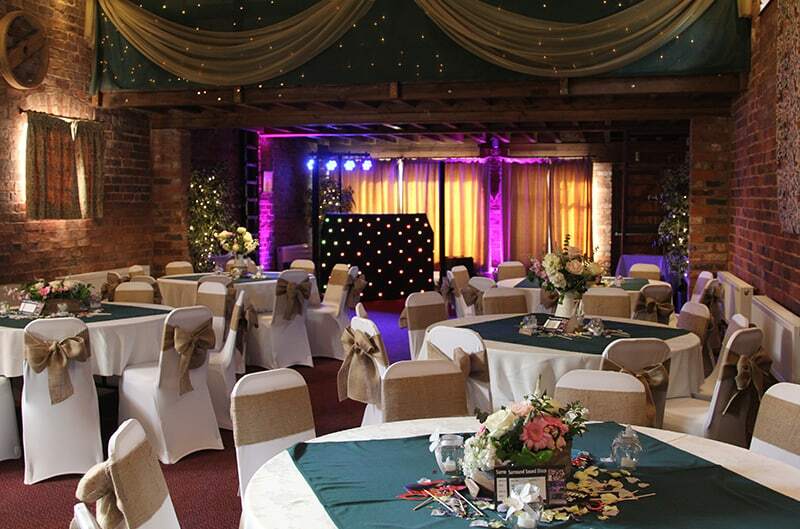 The Forest Hotel – Full Address The Forest Hotel,25 Station Approach, Dorridge, Solihull. 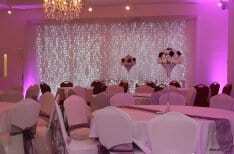 Great venue and ideal hotel to hold your special occasion. Many venues will ask for Pli ( public liability Insurance) and Pat testing certificates. Do not worry about these because we can send a copy direct to yourself or venue. 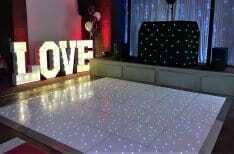 Mobile Disco In Hockley Heath. 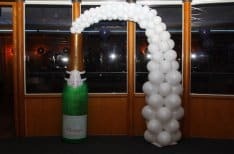 Mobile Disco Birmingham has been in business for over 20 years and we have added many different services over the years. This works out to our advantage, as you only need to hire one company for all your products instead of 3 or 4.